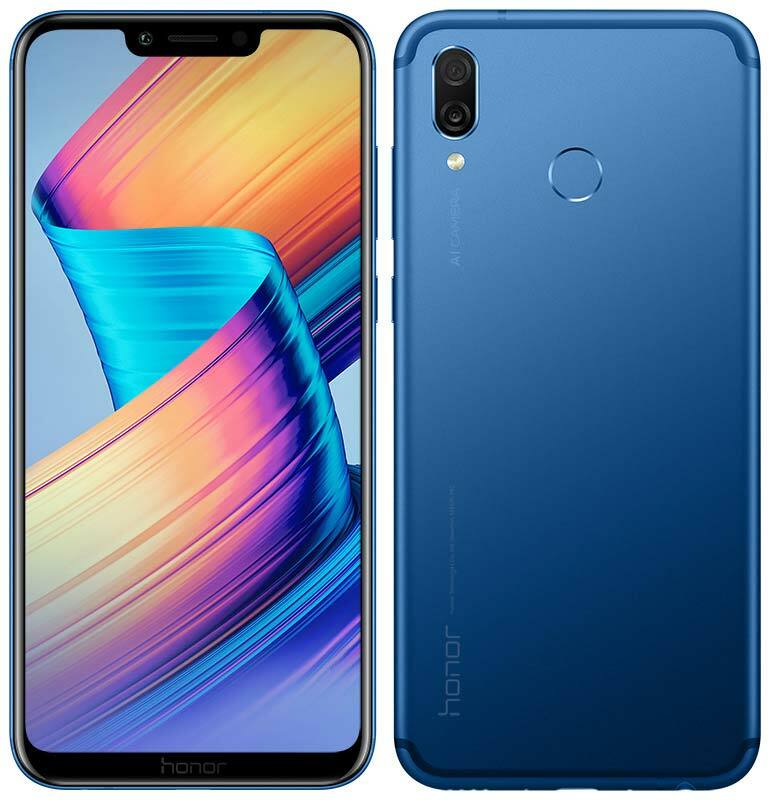 Just after announcing an affordable dual camera smartphone Honor 9N, Huawei’s sub-brand Honor announces AI-powered Honor Play in India with Kirin 970 processor. It is also the world’s first chipset to have onboard AI capabilities. It sports a big 6.3-inch Full HD+ display with a resolution of 2340 x 1080 pixels and has an aspect ratio of 19:5:9. Under the hood is AI-powered in-house Kirin 970 processor with a built-in NPU. The Honor Play is offered in two configurations – 4GB RAM and 6GB RAM with 64GB internal storage on both. You can even expand the device storage up to 256GB using a Hybrid SIM tray. For imaging, this device includes a dual camera setup on the rear with a combination of 16MP and 2MP and supports PDAF, EIS, and AI Image Stabilization. The front camera has a 16MP sensor and supports improved beautification with various camera modes. The Honor Play is offered in two colors – Midnight Black & Navy Blue color options and exclusively available via Amazon.in starting 6th August 2018 at 4:00 PM. The 4GB/64GB is priced at ₹19,999 and the 6GB/64GB at ₹23,999. Also, as a limited time offer, Vodafone will provide an additional 120 GB of free data for a period of 12 months to Honor Play buyers. Prepaid customers will be required to recharge with ₹199 or above to be entitled to the offer. The Post-paid customers will also get 10GB free data extra for 12 months on any Vodafone RED plan starting ₹399. Additionally, Vodafone postpaid customers will get 1 year Amazon Prime at no additional cost, only on Vodafone RED Post-paid plans of ₹399 or higher.